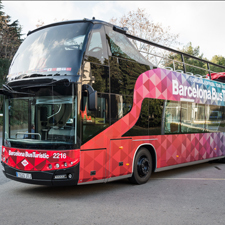 This tour will reveal the history of Barcelona, from the Roman era to medieval times, ending with Catalonia’s home-grown art nouveau, modernisme, of which Gaudí was the pioneer. The tour begins on Barcelona’s famous Rambla. You’ll visit the Plaça Reial, where you’ll see one of Gaudí’s first commissions: the bronze and wrought-iron street lamps that decorate this beautiful porticoed square. A walk through the narrow streets will lead you to the 14th-century basilica of Santa Maria del Pi, which has the largest rose window in Catalonia. 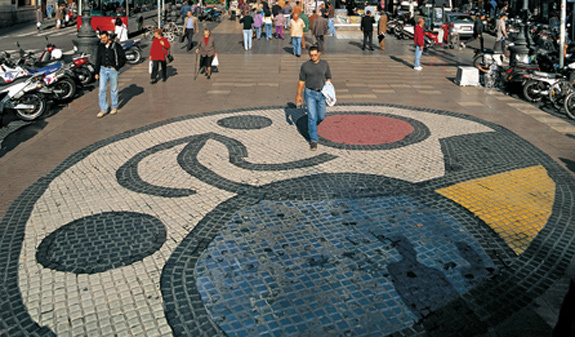 You’ll then return to La Rambla to admire Joan Miró’s mosaic set into the central thoroughfare. The tour continues with a visit to the Palau Güell. 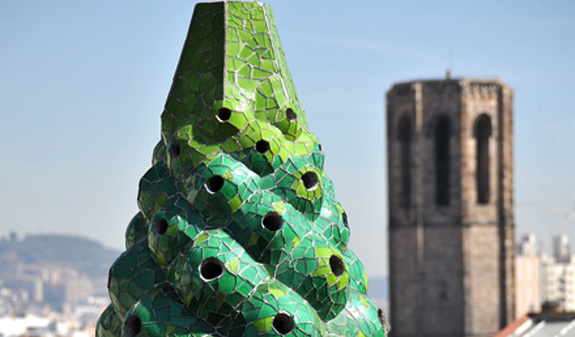 This World Heritage Site was the young Gaudí’s first major work and commissioned by his patron Eusebi Güell. 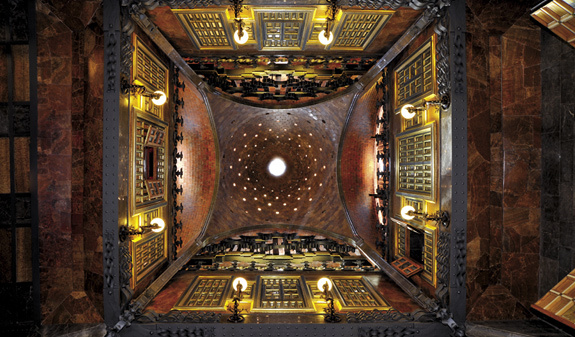 Gaudí drew inspiration from Islamic and Moorish art and this is clearly seen inside the building. There could be no better way to round off your tour and recharge you batteries than sampling some tapas at the Cafè de l'Òpera an elegant place decorated in modernist style, which has been working since the end of the XVIII century; located at the heart of La Rambla. Bilingual Spanish- and English-speaking guide. Guided walking tour of the Gothic Quarter. 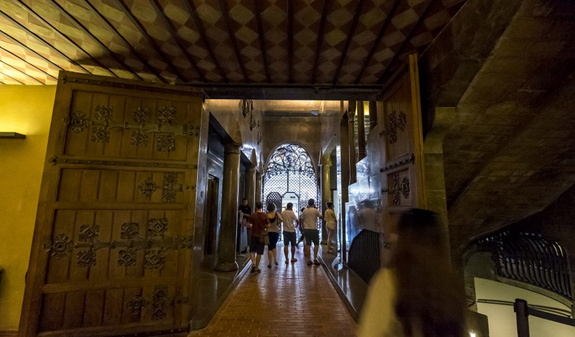 Admission to and guided tour of the Palau Güell. Tapa tasting at Cafè de l'Òpera (4 tapas and a drink). 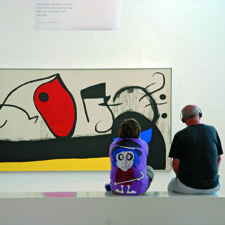 Times: Tuesday, Thursday and Saturday at 5.45pm, from 1st April to 31st October. 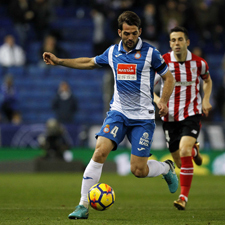 Length: 3 hours (with tapas), 2 hours (without tapas). Meeting point: Julià Travel Tours & Tickets Office. La Rambla, 54. Metro: L3, Liceu stop. Bus: 14, 59 and 91.